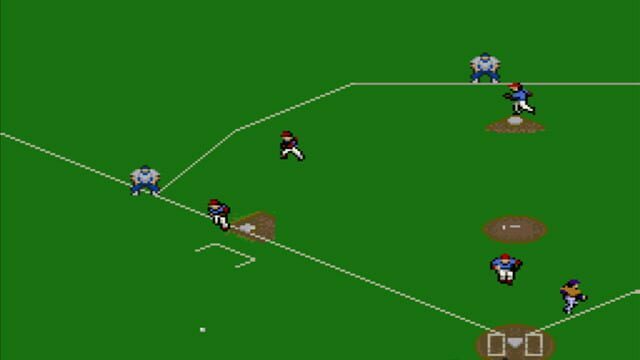 Baseball Simulator 1.000 was made by Culture Brain exclusively for the Nintendo Entertainment System. 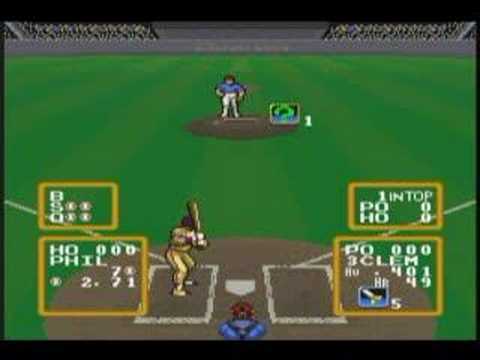 Released in 1989, it was praised by Electronic Gaming Monthly as the "Best Sports-Themed Video Game" of 1989. 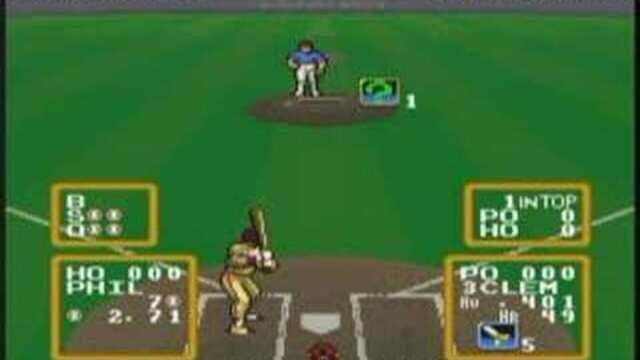 This was largely due to some unique gameplay features that helped it to set itself apart from the many other baseball games released. The player can choose between four separate leagues, each with specific traits in the teams contained. For example, one of the leagues contains "ultra" teams, which have players that hold special powers, and one of the leagues enables the player to create their own teams and league. 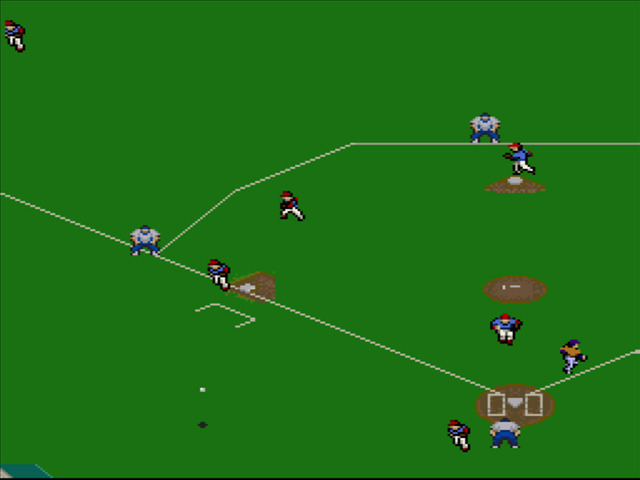 Special events and plays are able to be used by the player, such as Ultra Hits and Ultra pitches. With this as the context, there is an exhibition mode and a regular season mode allowing the player to play a season with a chosen team.